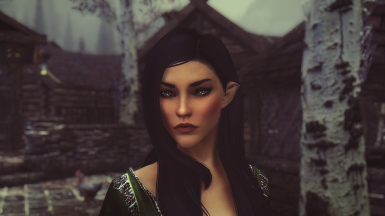 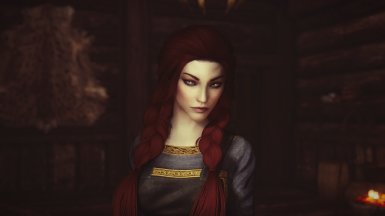 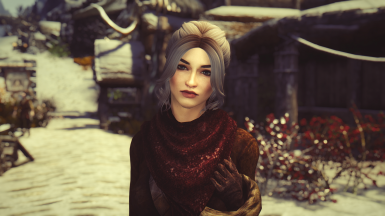 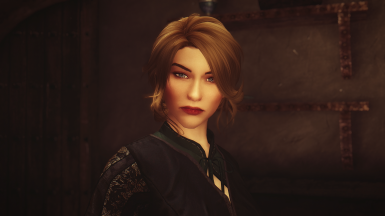 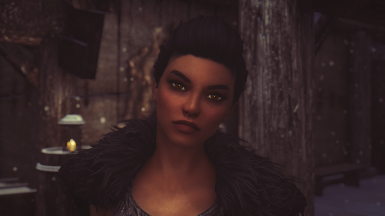 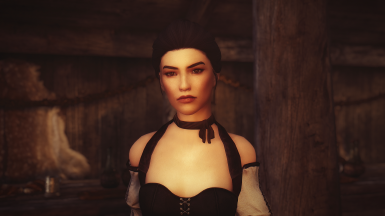 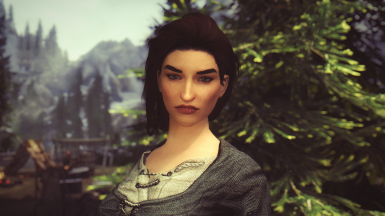 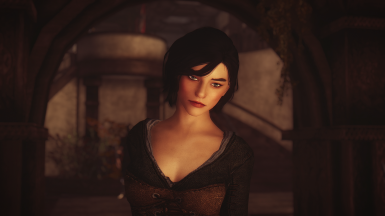 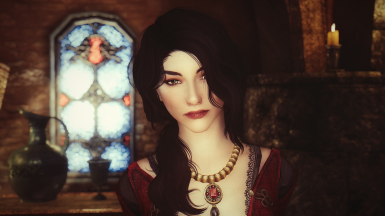 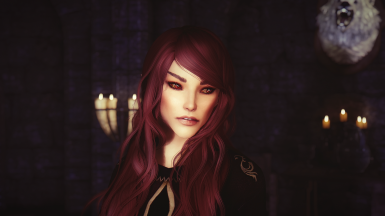 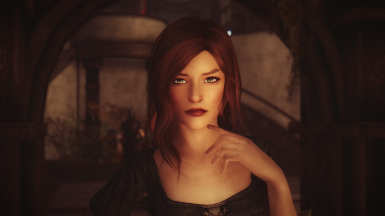 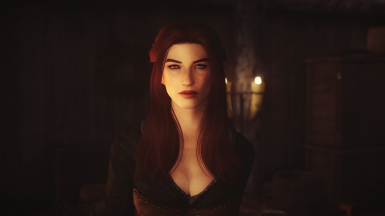 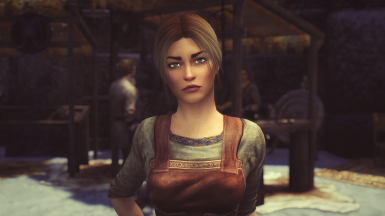 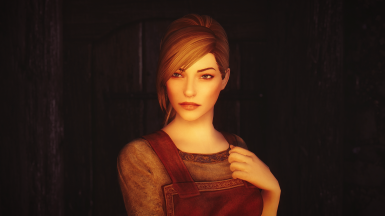 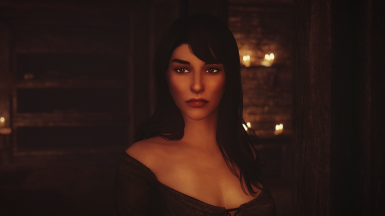 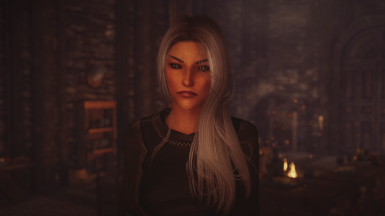 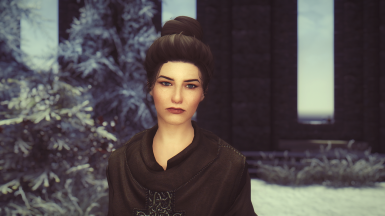 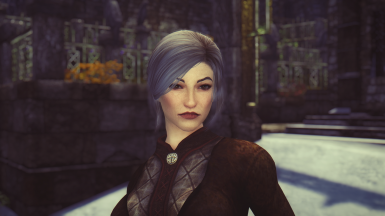 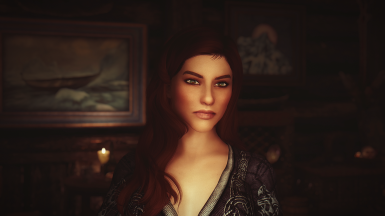 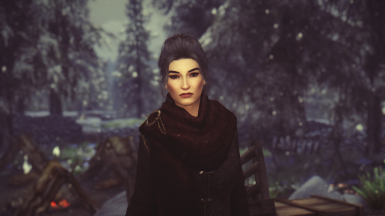 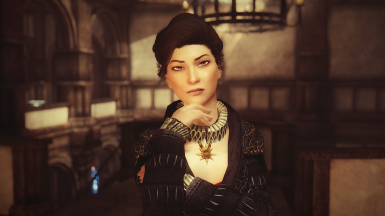 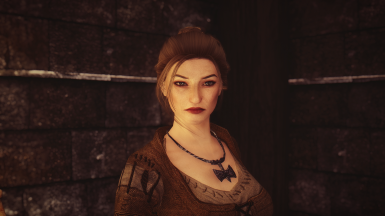 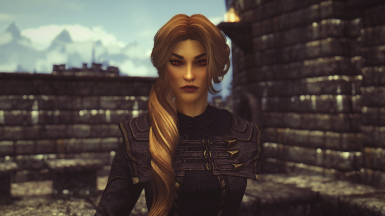 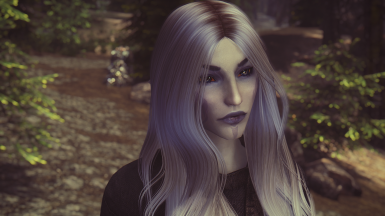 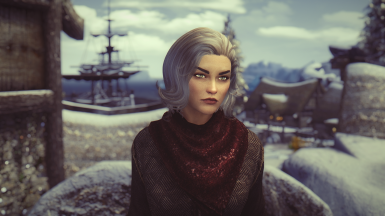 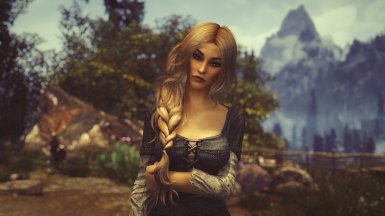 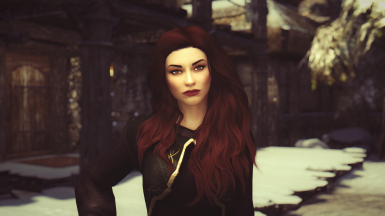 A visual overhaul of 80 female NPCs. 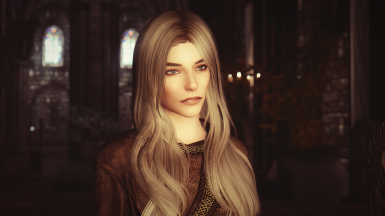 An NPC overhaul with the goal to enhance some of the female NPCs while staying true to their original character. 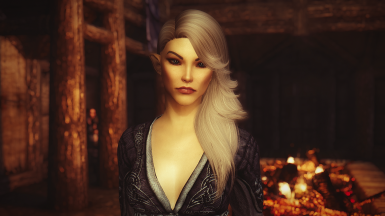 The key word here being enhance - not beautify. 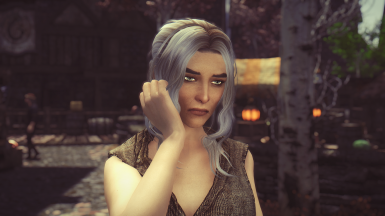 Some will be beautiful, others will look plain but still greatly improved from their vanilla look. 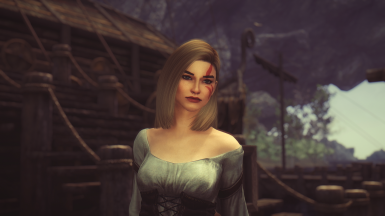 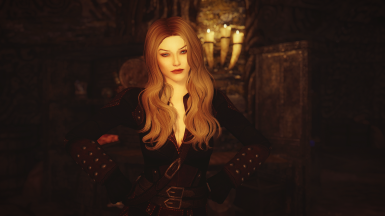 This mod is lightweight and uses the skin and body mods you have installed. 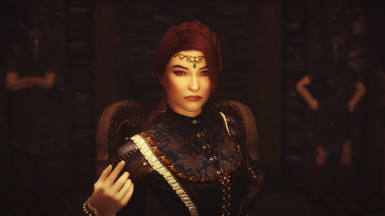 I made these characters to go with the bijin skin and I highly recommend it, but it can of course be used with whatever skin texture mod you want. 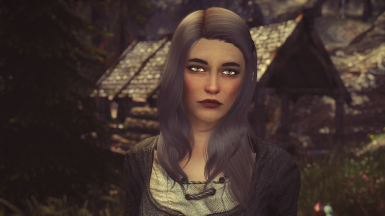 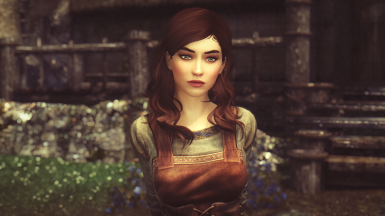 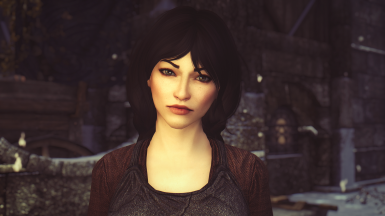 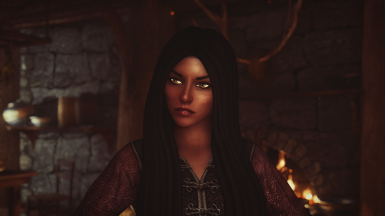 This mod is of course incompatible with any mod that edits the same NPCs but can still be used together with other NPC overhauls. 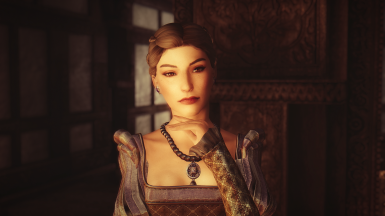 I purposefully avoided any NPCs covered by the Bijin series, so that they could be used together without issues. 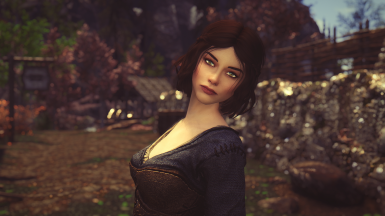 Install using a mod manager of your choice or manually extract the contents to your Data folder. 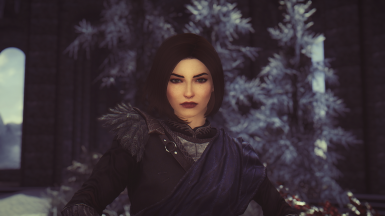 No mods or DLCs are required. 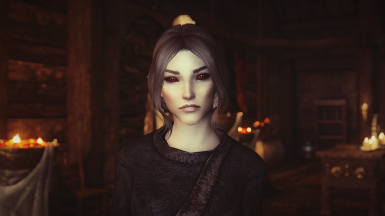 Q: Help, the faces are messed up! 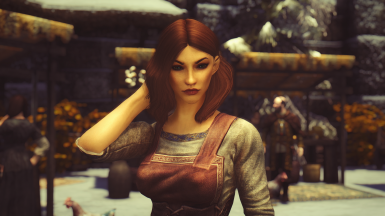 A: Rearrange your load order, put this mod near the bottom, or reinstall. 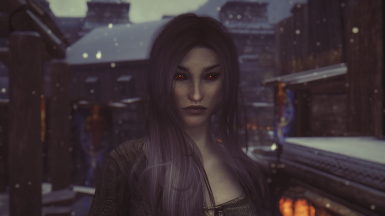 Q: I don't like how some of them look. 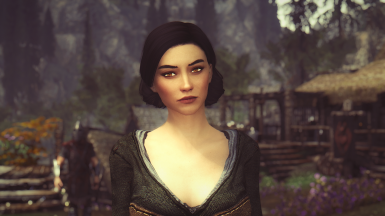 A: You can safely remove any NPC you don't want in tes5edit, or avoid this mod altogether. 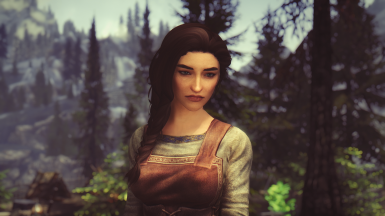 Q: What about males, beast races and DLC characters? 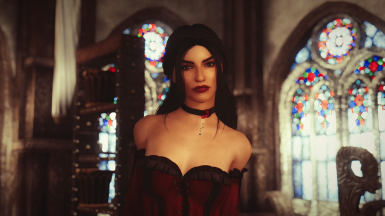 A: Read this post about my modding plans. 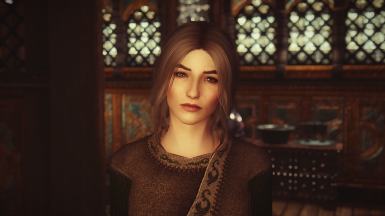 Q: Can I request an NPC? 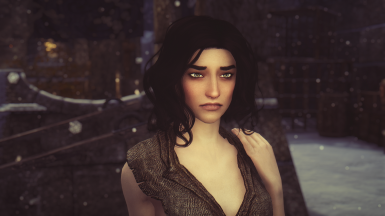 A: Not anymore - I consider this mod finished and won't be adding any more NPCs. 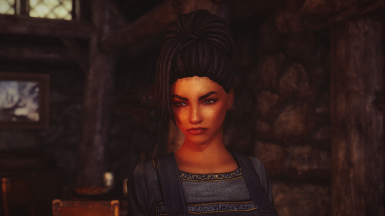 Full NPC list with names and IDs here. 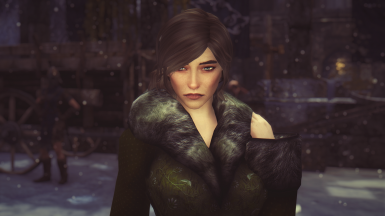 Please support these amazing modders by downloading and endorsing their work! 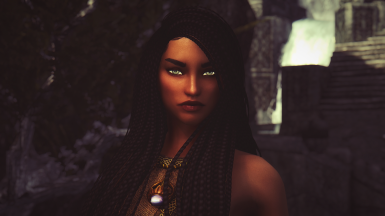 Don't claim my content as your own. 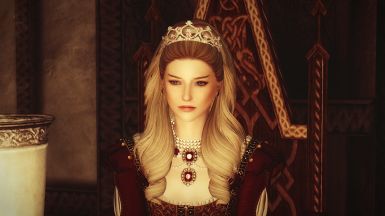 Translations are welcome but can only include the translated .esp plugin, and they are not allowed to leave this site. 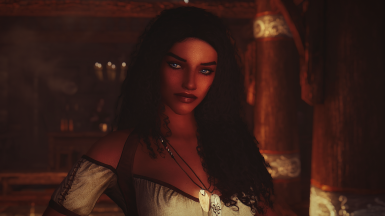 Do not re-upload my content anywhere. 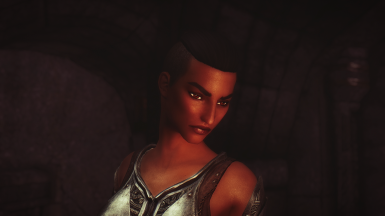 If you like what I do, please consider donating﻿. 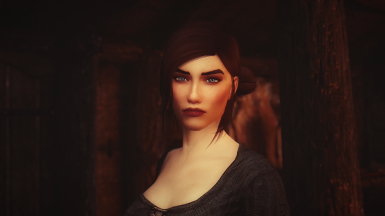 Any amount is greatly appreciated and it all goes towards paying off my student loans.